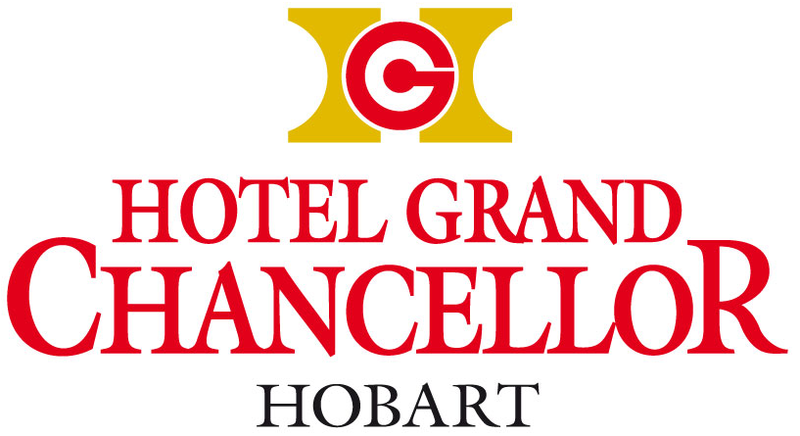 If exploring the great outdoors, immersing yourself in the history, nightlife, or simply sampling the great food and wine Hobart has to offer isn’t enough to bring you to the Tasmanian waterfront, we hope that one of our great accommodation deals will help entice you to stay at Hotel Grand Chancellor. 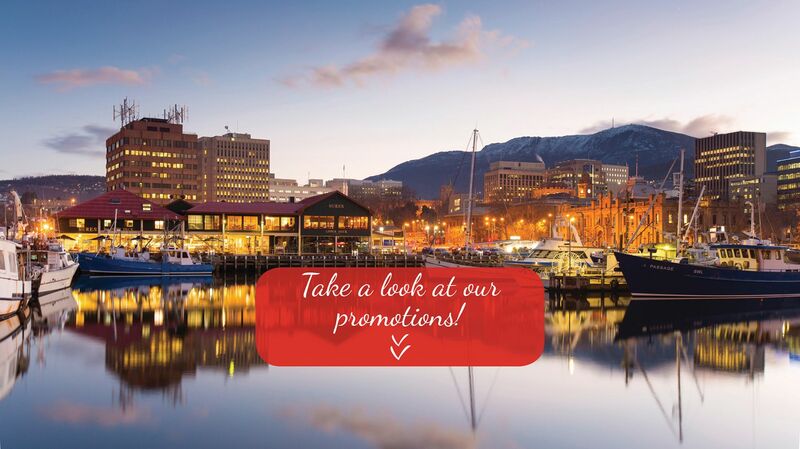 We believe you shouldn't need to shop around to find the best Hobart hotel deals, which is why we guarantee you'll find the best prices right here on our website. If you book direct with us you’ll receive a great deal alongside great personalised service from our team, as well as flexibility with all of our room types on offer, and the opportunity to earn loyalty points for your stay. Book a minimum 2 night stay in a Superior room this winter and receive 10% discount off the rate! Get a red hot deal this winter! Book a minimum 3 night stay and receive 15% discount off the best available rate. Superior rooms only. Thinking ahead? Flights booked? Now for accommodation…. Save 10% when booking 35 days in advance! Package includes accommodation & full buffet breakfast for 2 people each day.